Dydd Gwyl Dewi Sant Hapus pawb! 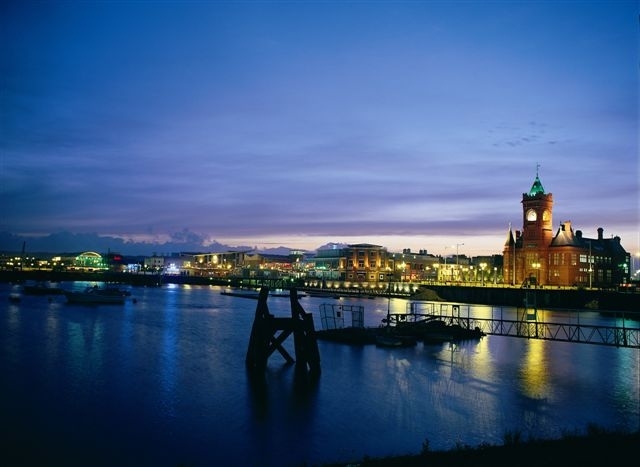 We’re heading west this weekend to the great city of Cardiff and to the equally great Cardiff International Comic and Anime Expo (CICAE). 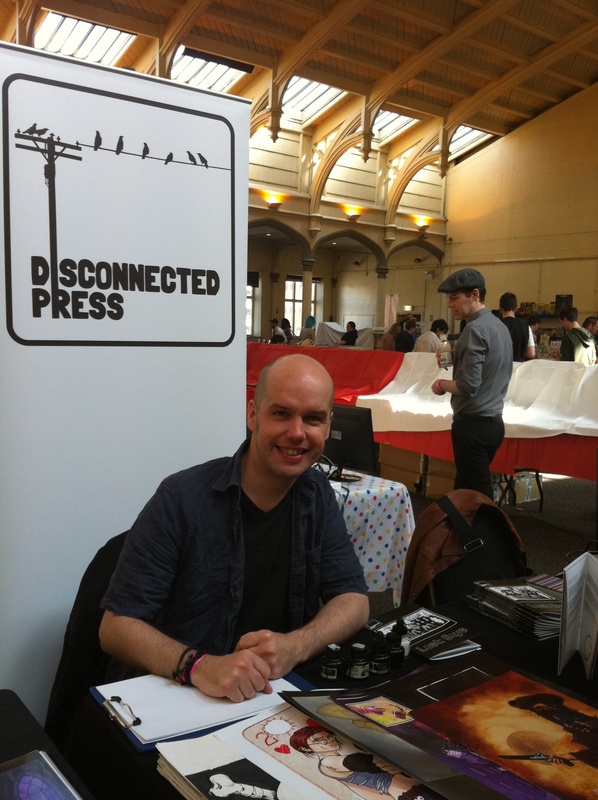 When we attended CICAE in 2012, Conor was a punter, Lizzie was a volunteer on the door and our first comics – Disconnected Vol 1 and Lost: Boys – were still in the hands of their very fine artists. It’ll be amazing to be back with four comics for sale, three more in development and Lizzie appearing on not one but two panels…. Let’s talk panels first: Lizzie will be featuring in a discussion on Small Press Publishing – the whys, the wherefores, the pitfalls and the sheer, absolute joys of creating and publishing comics. She’s also part of a panel on Women In Comics, which features female writers, artists, publishers and journalists, and hopes to get across the many positive ways in which women are working within the medium. Potential highlights for the weekend: it’s always a joy to watch Dylan Teague and Patrick Goddard sketching, and we didn’t manage to see the Judge Minty screening at LSCC last week, so that’s definitely on the list. We’re also ridiculously over-excited that Owen Watts will be launching The Psychedelic Journal of Time Travel this weekend. So if you’re in South Wales this weekend, come to the Mercure Hotel on Newport Road in Cardiff and enjoy some fine comics, cosplay and company. And a Happy St David‘s Day to you all for tomorrow! Yep, we’re counting the stock, packing the tablecloth and wondering just what to expect from this week’s London Super Comic Con (Excel Centre, 23 and 24 February). It’ll be our first time at LSCC; exhibitors last year spoke highly of enthusiastic and knowledgeable fans showing great interest in the UK small press scene. We’ll be at Table D134, nestled in between Orang Utan Comics (who we know) and Riley Creative Distribution (who we don’t – yet!). If you don’t spot us at our table during the show, I’m guessing we’ll be in the Fox pub after hours, so come and say Hi.